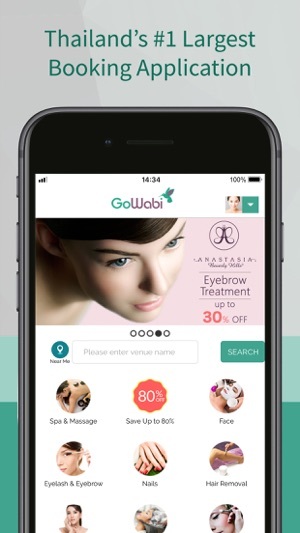 GoWabi allows you to discover hundreds of top beauty and wellness providers all over Thailand and book online with discounts! 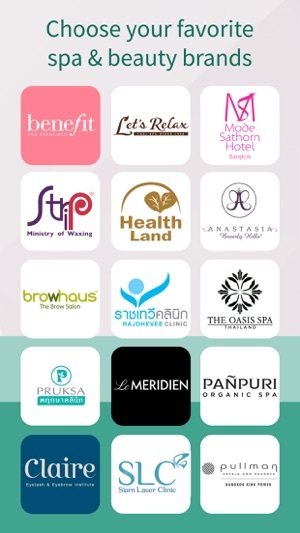 Enjoy promotions and great prices on the top spa & salons in Thailand, book effortlessly via our app. • Book 24/7 wherever you are anytime of the day! • Relax and pamper on the go! 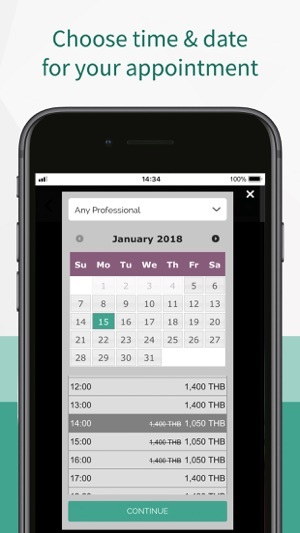 Just few taps to book in seconds and schedule your appointment. • Discover over 500 spas, nail salons, beauty clinics and more. • Pay online with credit card, debit card, Alipay or Rabbit LINE Pay. • Want to pay by cash? You have an option to pay at the salon! 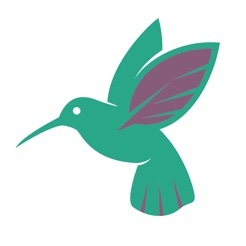 • Earn cashback on every booking you make. • Reminder email will be sent 24 hours before your appointment so you don’t miss it! • Book off-peak discounted appointments! Avoid the rush hour for spas and salons, and get up to 50% off! • Check out special monthly promotions and keep an eye out for our exclusive APP only flash sales every month! 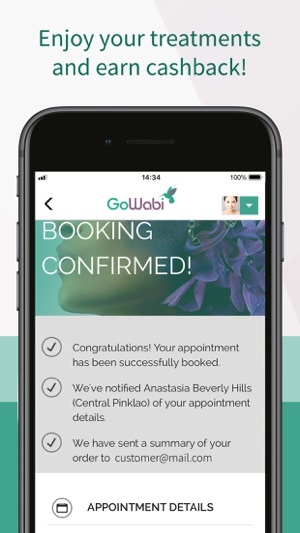 How does GoWabi app work? 1. 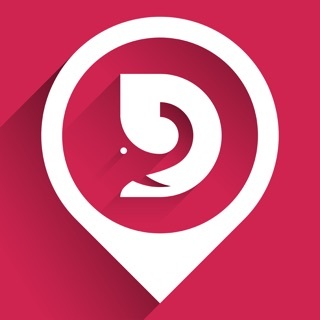 Discover: Browse hundreds of spas, salons and clinics. 2. Book: Choose a service and date & time of appointment. 3. Relax: Receive a reminder of your upcoming booking and enjoy your treatments! It has location based feature, cashback program, special promotion and very helpful customer support. Love it! Lots of high quality locations listed and easy to use! Highly recommended! I love how I can find cheap beauty services near me!! 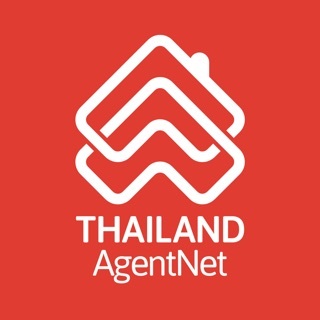 really useful especially for a foreigner where i’m unfamiliar with Thailand.